December, 2017 | Ken Neyer Plumbing, Inc.
Why Would I Need “Pipe Bursting” Technology for Plumbing? 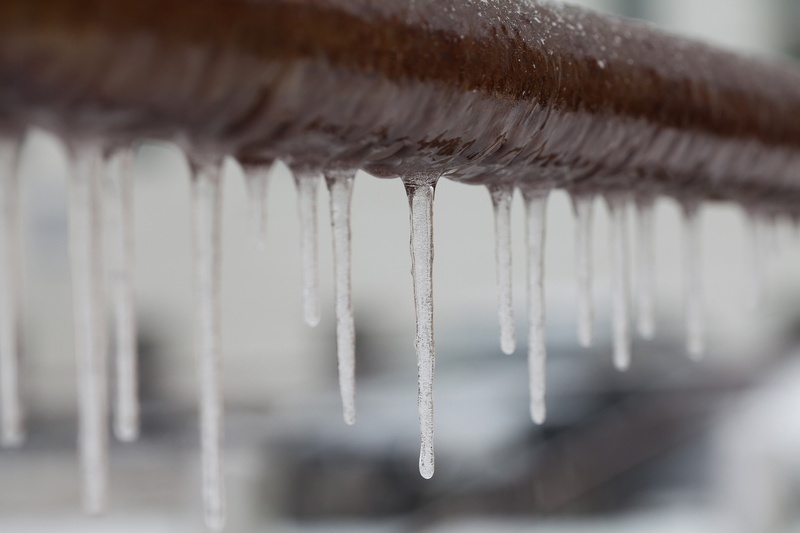 We know the words “burst pipe” is a scary one for a homeowner, especially in winter when freezing temperatures can lead to pipes bursting. You’ll need an emergency plumber in Cincinnati, OH to take care of a problem with either frozen pipes or burst pipes. You can depend on us 24/7 for service to deal with this. However, ­­­pipe bursting is a different story. It’s plumbing work done to replace an old, broken sewer line. 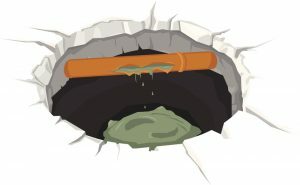 It can be an emergency job, since a broken sewer line is something that has to be taken care of immediately. But it can also be done as a precaution for a house with older piping and a sewer line made from outdated material: cast iron, galvanized steel, or clay. We recommend replacing your sewer line if you have a house built before 1970. Posted in Plumbing | Comments Off on Why Would I Need “Pipe Bursting” Technology for Plumbing?